Made with dust-catching fibers and mineral-oil treated for increased dust pickup and enhanced finish, these cloths are an ideal choice for heavy dusting of floors and large surfaces with high traffic. Features the Microban antimicrobial protection that inhibits the growth of bacteria. 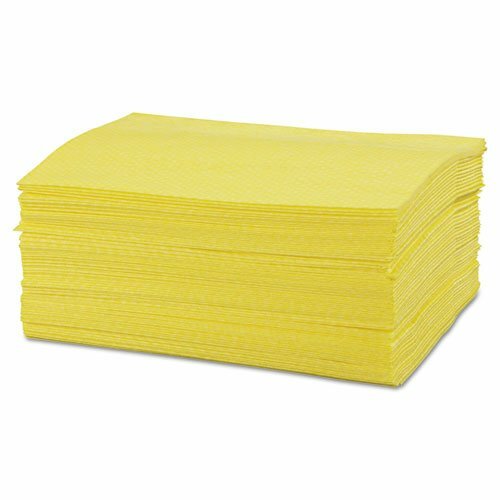 Towel/Wipe Type: Disposable Dry Wipe; Application: General Purpose; Material(s): Cloth; Chemical Compound: Mineral Oil. Microban antimicrobial protection inhibits bacteria growth.